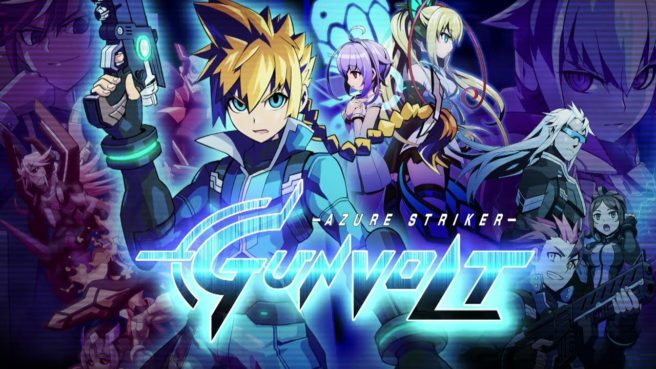 After Inti Creates brought out the latest patch for Azure Striker Gunvolt (the original, not the sequel), an unfortunate issue came about. Players reported problems with Special Mission 5 after applying the patch. Thankfully, Inti Creates became aware of the situation and created another update. You should be able to access version 1.4 tomorrow – December 22. Once downloaded, Special Mission 5 should work without any issues. Speaking of Azure Striker Gunvolt, character artist Yoshitaka Hatakeyama made a special wallpaper for Christmas. That’s located at the source link below.